Design Basics® has drafted almost 2,000 home plans since its opening in 1983. As energy codes have increased and people want their homes to have higher energy performance, Design Basics has adapted many of its plans to use SIPs in their construction. With a knowledgeable staff and technical support throughout construction, Design Basics can work with you to modify or reverse any of the plans on their website, add options for foundations, or custom design a home for you. Learn more about Design Basics today. Design Basics has designed a series of plan to work specifically with the Insulspan® SIP System. You will find a full range of sizes, square footage, rooms, options, and more. 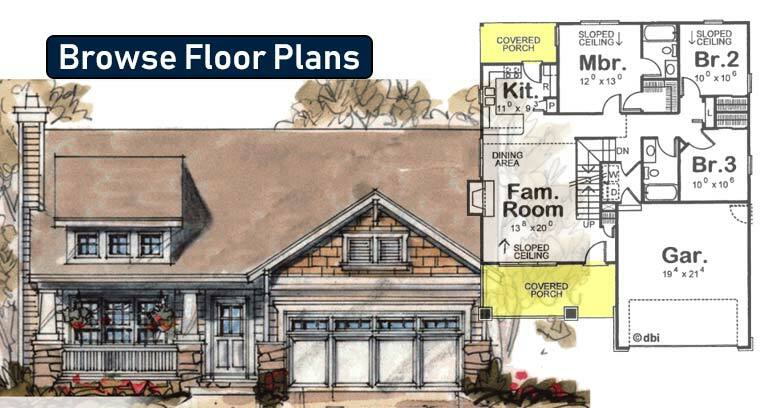 Choose from these various design styles for a home plan that not only fits your lifestyle. All floor plans can be purchased as is or modified to suit your lifestyle. Do you have questions? Send us an email through our contact form link below or give one of our Insulspan Specialist a call today.